Homestead Revival: Mark Your Calendars And Tune In! Do you have plans this Friday night? 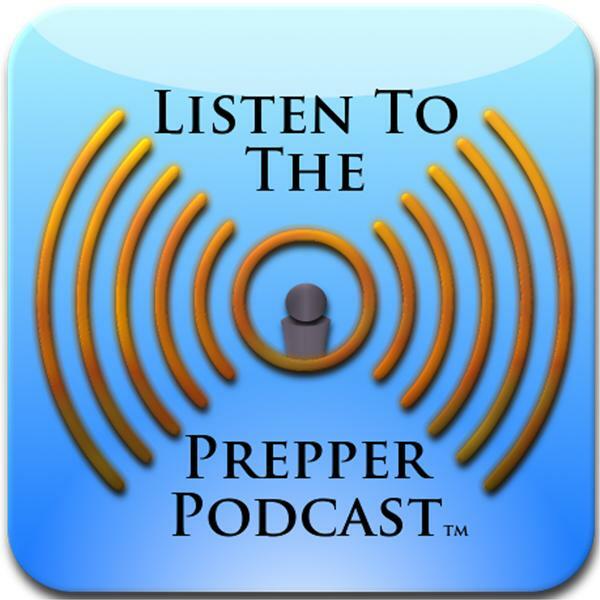 I hope there's a bit of room on your schedule to tune in to the Prepper Podcast because I'm going to have the privilege of being Kendra's guest on her podcast "New Life On A Homestead". If you haven't met Kendra, be sure to take a hop over to her blog by the same name. Kendra and her husband began their homesteading journey in 2008 when they decided to learn to live a more self sufficient lifestyle, including free ranging their chickens, living frugally, and working toward going off-grid. It hasn't always been easy, but Kendra has a charming way of laughing at her ups and downs while learning valuable homesteading lessons along the way. So, what will we be talking about? Well, homesteading, of course! I can't promise you I'll be articulate (writing and editing is so much easier; the finished product is nice and tidy! ), and my voice will most likely be weird, but at least it should be fun. Won't you join us and tune in? Date: This Friday, February 11, 2011. 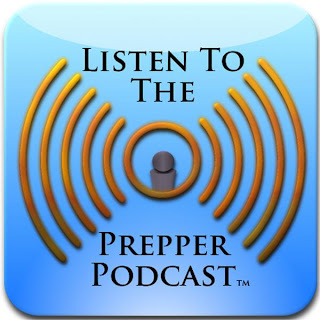 Where: On-Line at BlogTalk Radio's Prepper Podcast; scroll down and find Kendra's show: New Life On A Homestead. Episode: #5. Click the link and make sure your computer speakers are on and turned up.